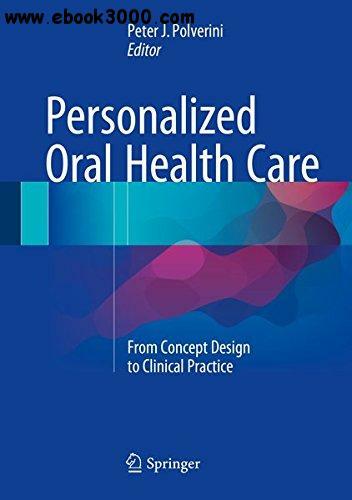 This book provides an overview of the oral health care environment as the transition is made to a system increasingly focusing on disease prevention, early intervention to minimize disease progression, and a personalized approach that meets each individual's needs. Descriptions are provided of an array of technologies based on rapid advances in genomic medicine and omics technology that are already entering clinical practice and promise to have a huge impact on risk assessment, diagnosis, and therapy. Detailed consideration is also paid to personalized health insurance in the new environment, the impact of personalized health care on the economics of health care, and the consequences for the global diagnostic market place and improved access to care. The changes in dental education required to produce dentists better equipped to participate in the new health care environment are examined, and the book concludes by considering key opportunities and challenges.